What a brilliant case of crisis management! 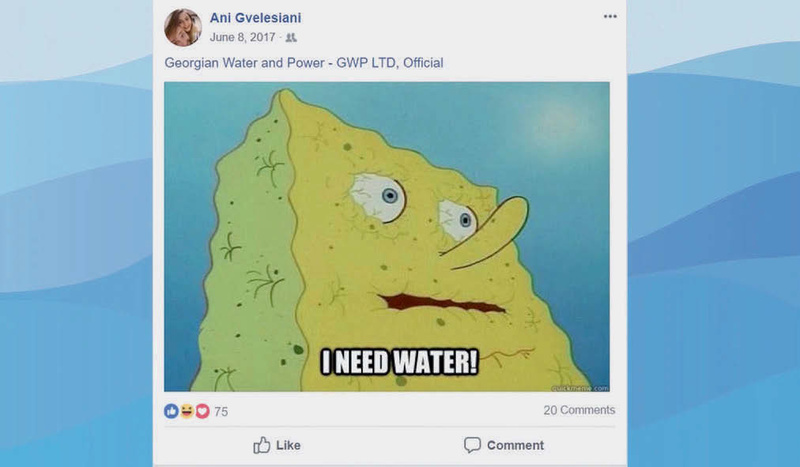 As it had been getting very negative ratings and comments on social media, utility Georgian Water and Power decided to put videos online with rapid real-life responses from technicians working at the company’s “epicenter,” describing how they are giving their best to fix problems and satisfy their clients. Within a very short space of time, the company went from being most-hated to most-loved.